To Crush or Not to Crush? Quick and easy access to medicine information on the run. 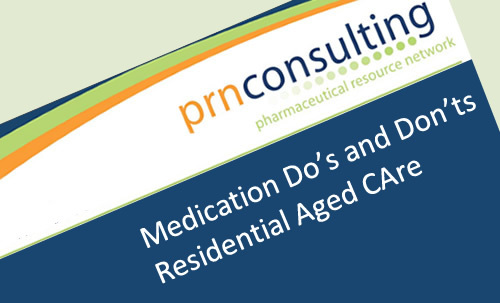 PRN Consulting offers a wide range of drug information and tools and resources to support staff working in the specialised field of Aged Care. 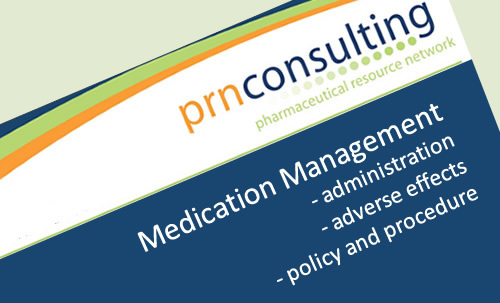 We can assist you to meet accreditation Standard 2.7 - Medication Management which requires that medication is managed safely and correctly for residents. Information provided covers new drugs, as well as common drugs used in aged care, drug side effects, guidelines for administration of medication as well as a section containing useful links to other organisations relevant to Aged Care. There is an ever growing library of online education modules on a variety of topics with the flexibility to be undertaken at a time and place most convenient for you. Many have activities or quizzes so you can check your knowledge. 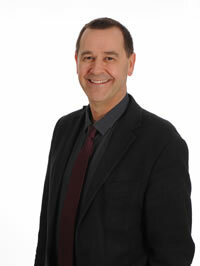 Access to the PRN Consulting website requires registration. 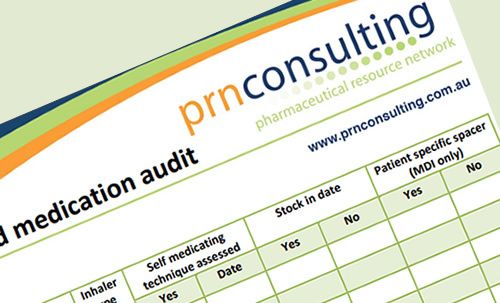 To organise full access to the website and our newsletters please contact PRN Consulting for further details by completing the form at the right.